We love helping those who help others. 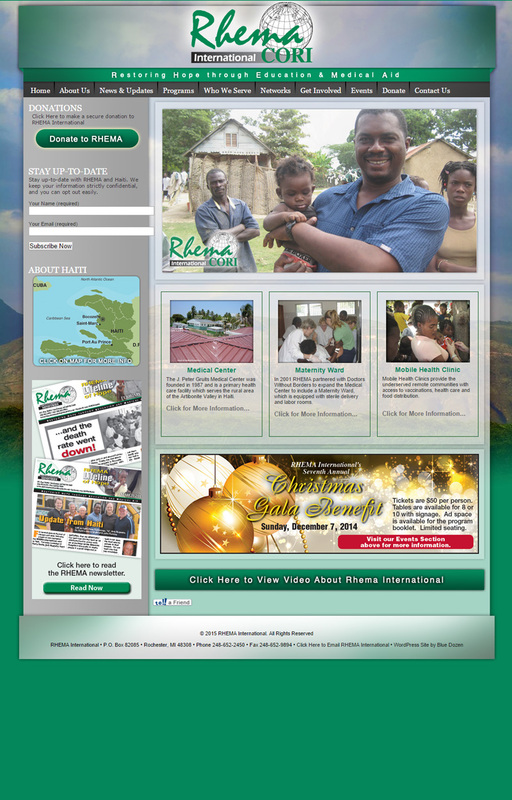 Rhema—Restoring Hope Through Education and Medical Aid—asked us to build a simple website to assist with raising funds for Haitians hit hardest by the recent earthquake. We made it simple to navigate and make necessary announcements for fundraisers and news updates.